Build your dream home! 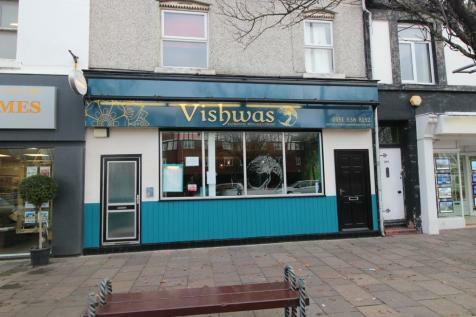 Offering an exciting opportunity to build your own property on the highly prestigious St Margarets Road in central Hoylake with views of the sea. 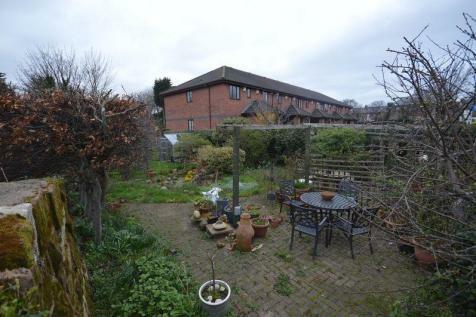 A rare opportunity to purchase a good sized one/two bedroom flat with gas central heating and double glazing, garden, garage and outbuildings. 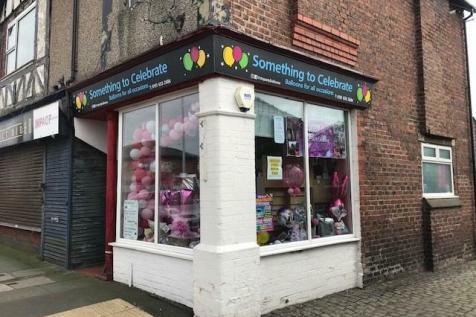 Included in the sale are two shop/retail premises both proving an income. Further details obtainable from the selling agents. 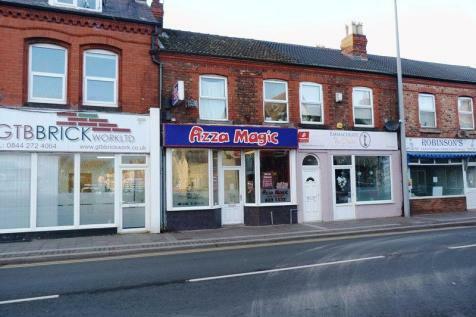 An excellent opportunity to purchase a spacious semi commercial property, having a refurbished restaurant with 70 covers to the ground floor, and accommodation on the first and second floors. Gas central heating, double glazing. Further details from the Agents on 0151 632 3128.